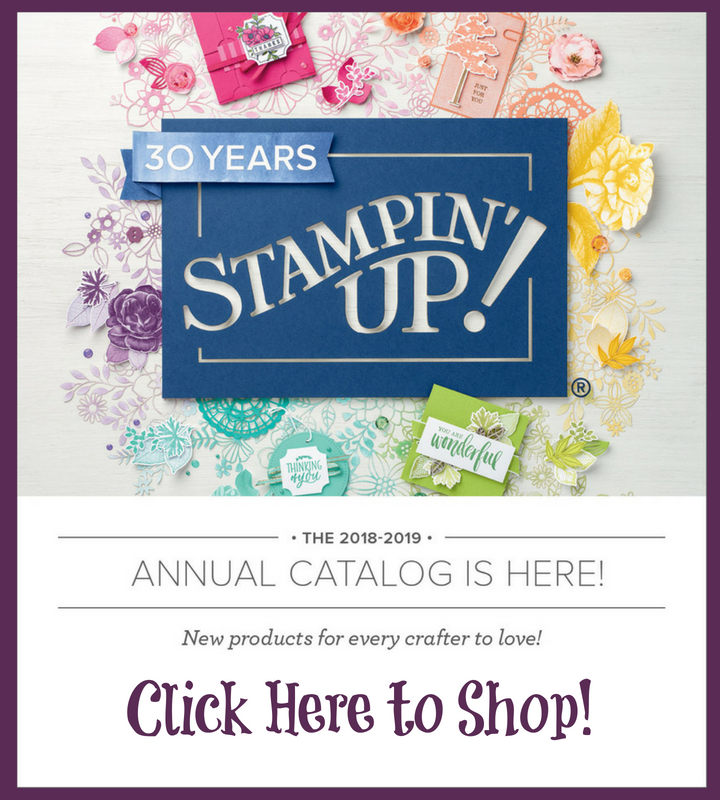 At my monthly Stampin' Celebrations club, we often have a holiday that doesn't require 4 cards that are exactly the same. Who sends 4 St. Patrick's Day cards? Well, one of my peeps does, but not the others. To make EVERYBODY happy, I created two cards with the same sketch and colors. 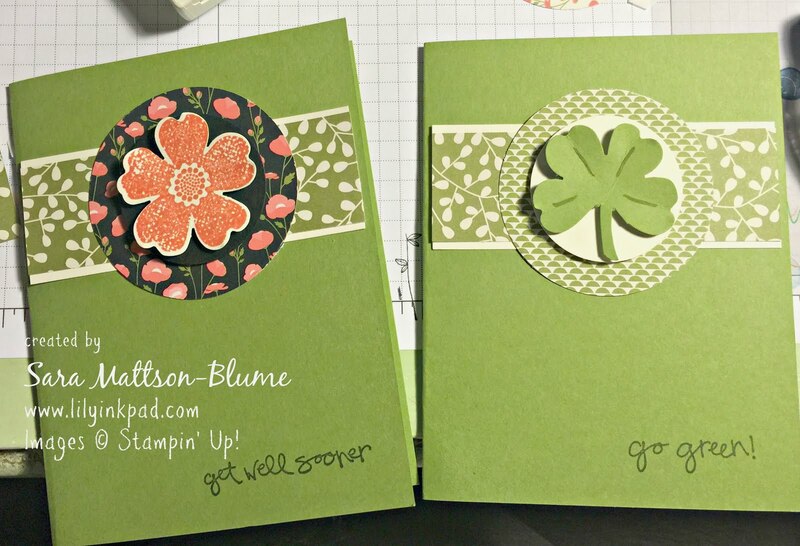 On the left is the "Get Well Sooner" card featuring the Flower Shop Stamp set and punch. 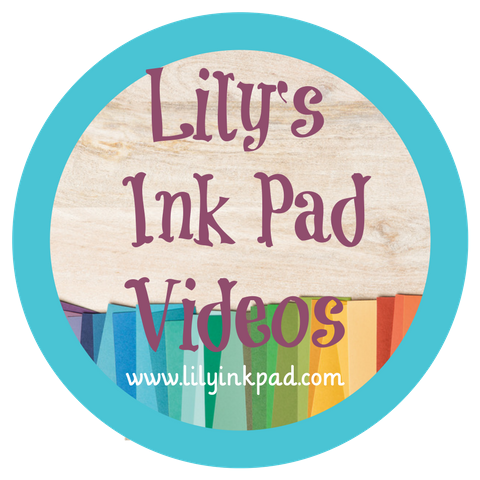 The flowers were inked in Calypso Coral on Very Vanilla an layered on the Pretty Petals Designer Series Paper featuring the Calypso Coral flowers. On the right is the "Go Green!" 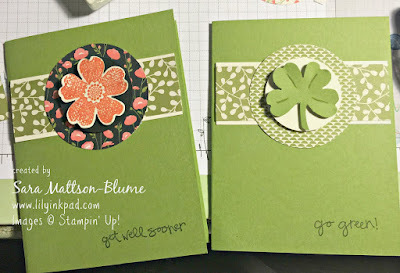 Shamrock card. I used the same punch, but cut off parts of one petal to create the stem. The same DSP is used, but on the other side to keep the monotone look. 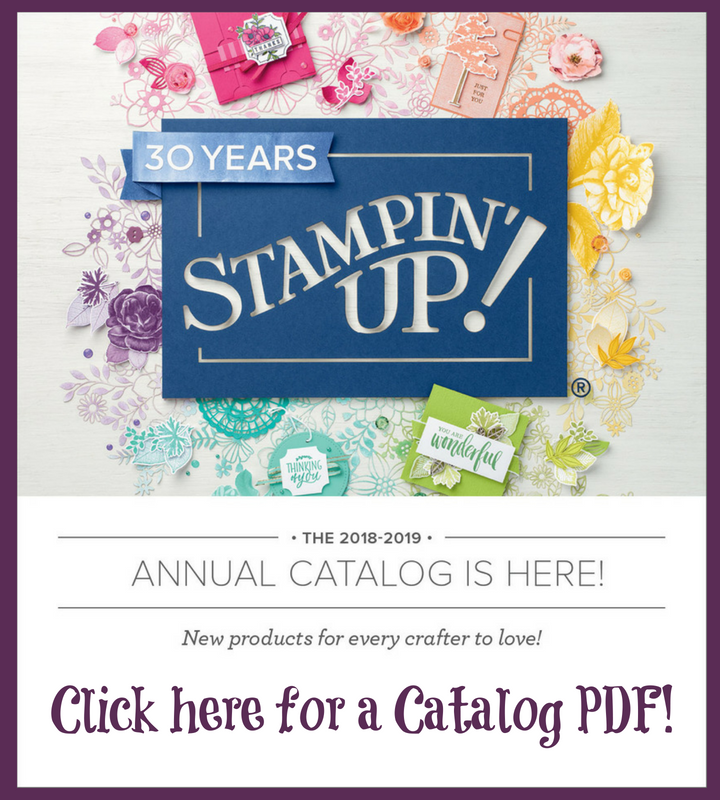 Versatility and Ease at their finest!